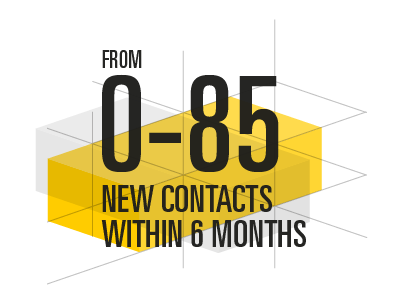 300% traffic increase within 5 months for engineering solution specialists. 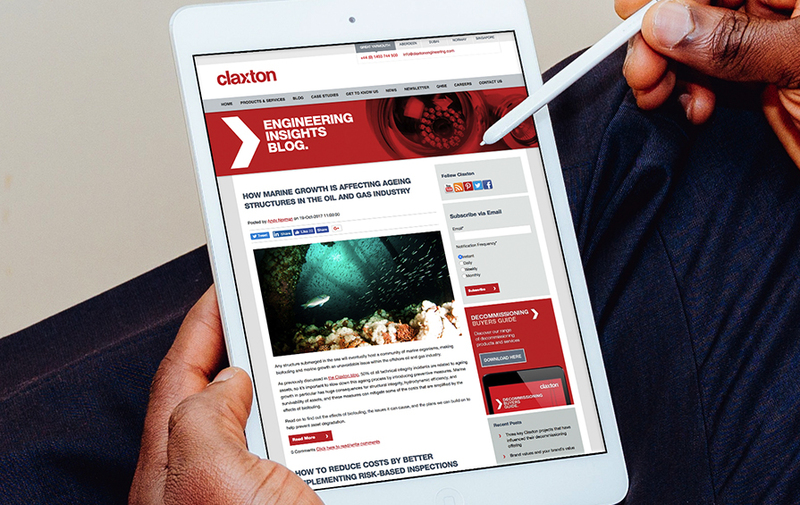 Claxton was struggling to reach its oil and gas engineering audience online. Although significant SEO work had been carried out in-house, a lack of new content resulted in web traffic plummeting by nearly half in less than a year. 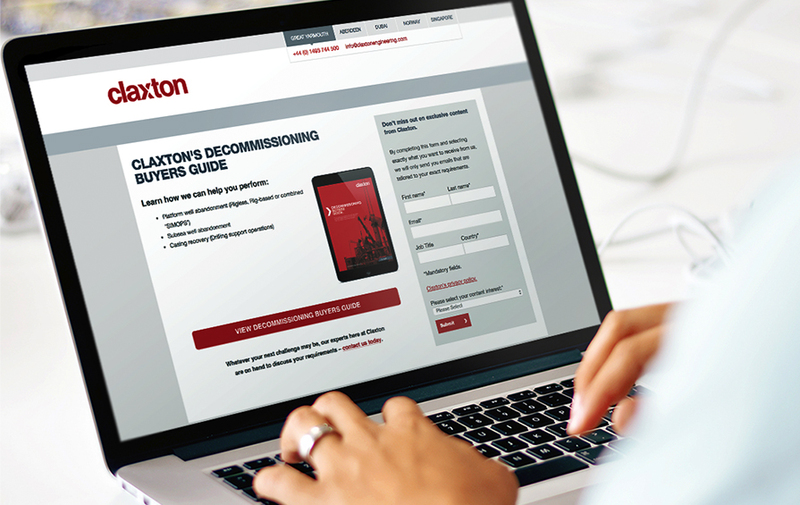 We started Claxton’s campaign the same way we start all projects — by understanding the pain points of the audience and creating buyer personas which helped us picture the ideal client. Next, we wrote search engine optimised blog posts and circulated them across Claxton’s social media channels and industry guest posts. 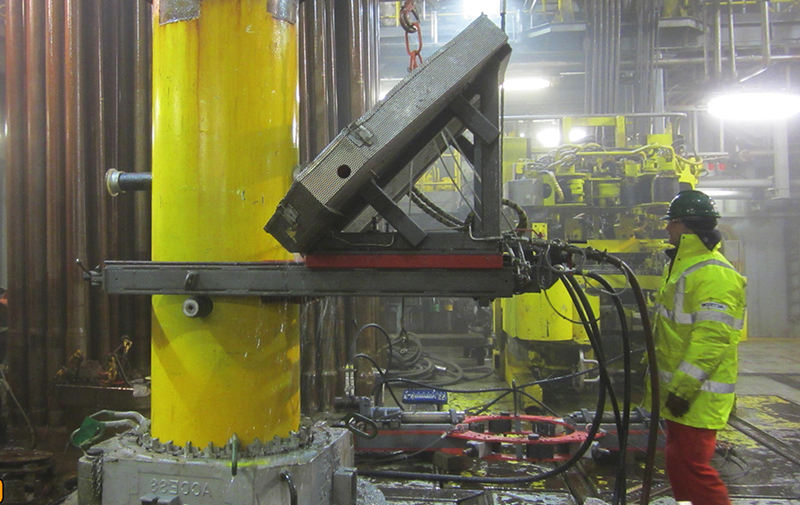 The blog posts attracted new visitors and prompted them to download ebooks, tools, and buyer brochures relevant to their engineering challenges. 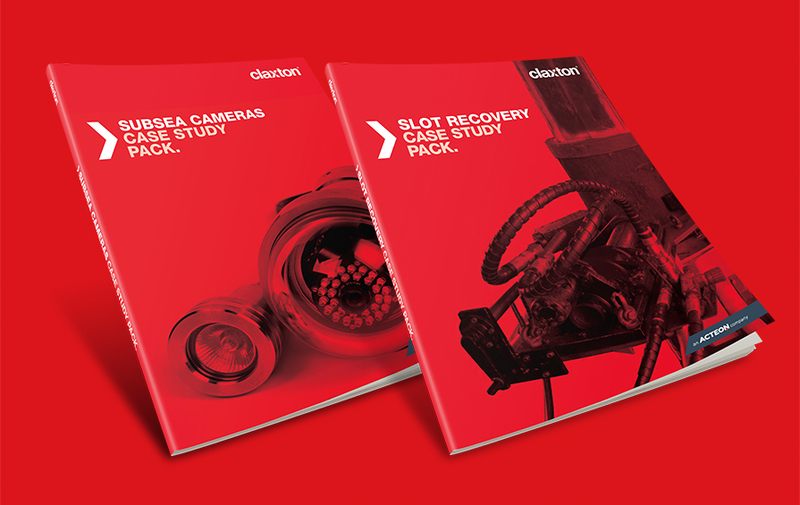 Using marketing automation, we engaged Claxton’s new contacts with valuable resources that turned them from a complete stranger into marketing qualified lead. 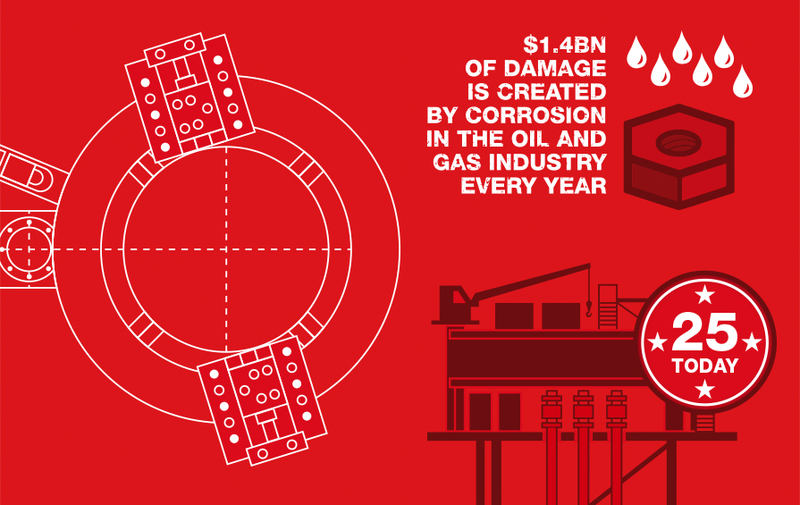 Since starting the campaign we’ve achieved record levels of improvement. 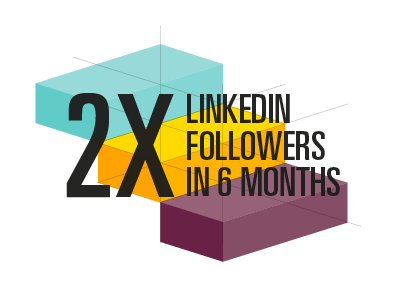 Not only have we succeeded in becoming the top company in the Acteon group for online exposure and social audience growth, we can also directly attribute a substantial number of leads and opportunities to the campaign. Get Sales & Marketing working better, together.